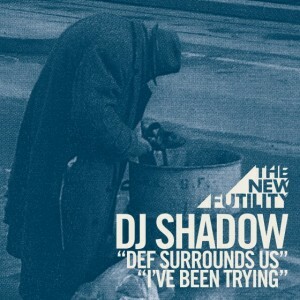 Today, DJ Shadow released 2 tracks on his website, downloadable for free in the next 24 hours. Having seen him playing the first track, Def Surrounds Us, live at the Rivierenhof in Deurne, I can recommend downloading the EP. If these tracks are a taste of things to come, it’s looking good. The main DJ Shadow website seems to be down due to high traffic. What a cumbersome way to let people “shop” in the store system, then select a bogus payment method to download the free mp3’s – there are other ways of tracking downloads, mr. Shadow! Luckily, a few mirrors are up already, like this one. It’s nice to see more and more artists releasing free tracks from upcoming albums, even if it is on a limited time schedule. 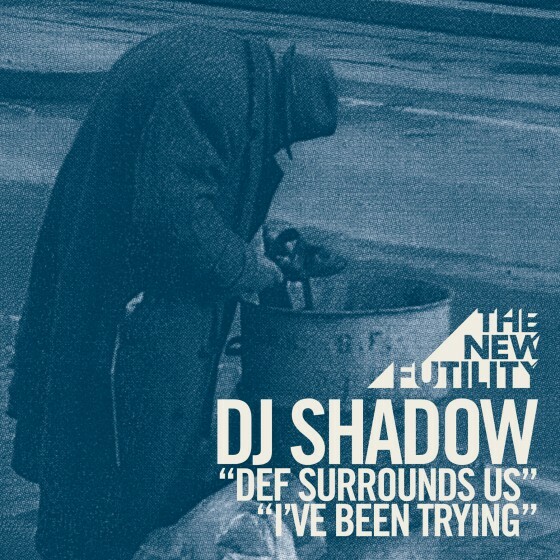 This way, an artist reaches out to his core fanbase – most of the people downloading these tracks within 24h will be on a DJ Shadow mailing/twitter/facebook list anyhow. These people, who will (presumably) buy any upcoming album anyway, promote the music to potential new fans. It’s win-win for an artist, really.